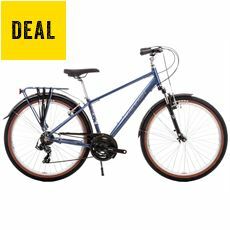 Welcome to the GO Outdoors Bike Shop. 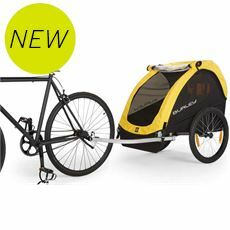 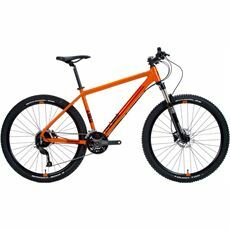 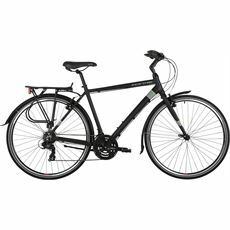 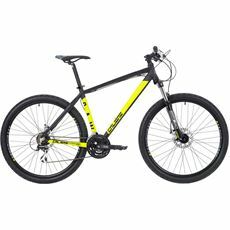 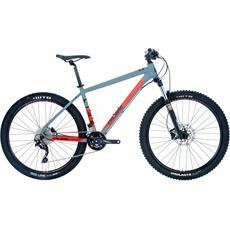 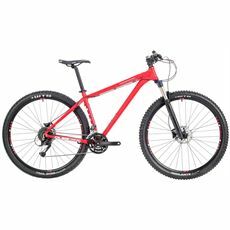 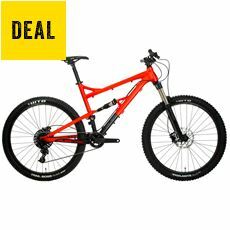 Whether you're looking for a rugged mountain bike, a streamline racing road bike or a bike for the work commute, you'll find all you need here. 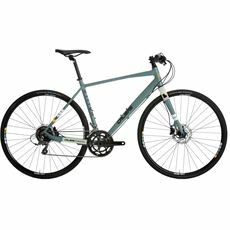 Picking your new bike couldn't be easier, either buy online and receive free delivery on orders over £50, or head to one of our UK stores and speak with one of our bike technicians about which of our bikes is right for you. 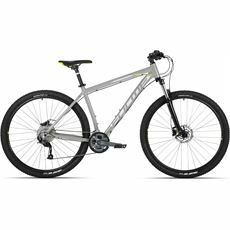 Choosing the right bike all depends on the type of cycling you plan to do and the terrain you plan to cover. 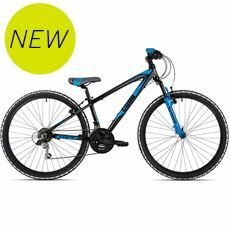 GO Outdoors has a range that covers all forms of cycling, so whether you are planning to start competing or simply want two wheels to get you to work each day, we’ll be able to help. 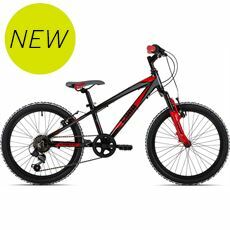 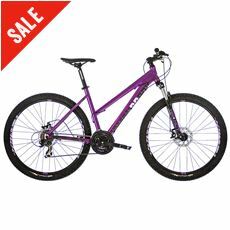 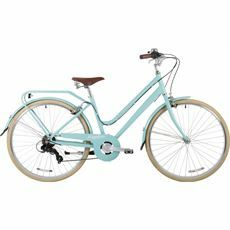 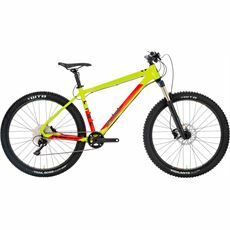 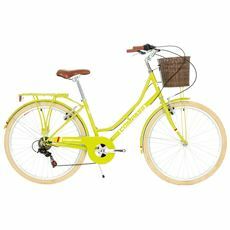 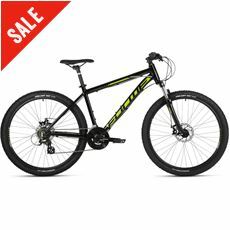 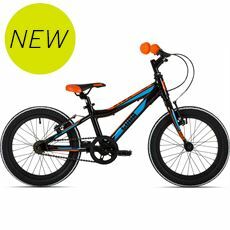 In our range of bikes you will find something to suit all budgets. 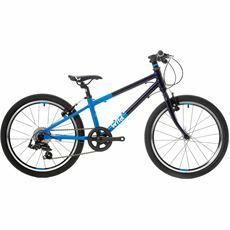 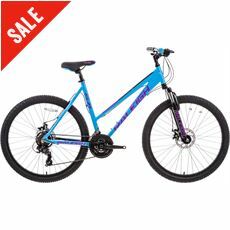 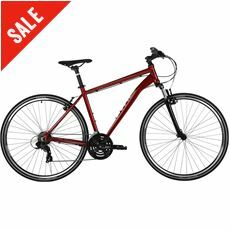 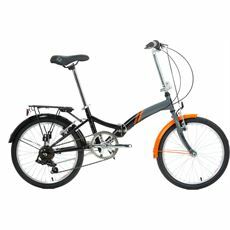 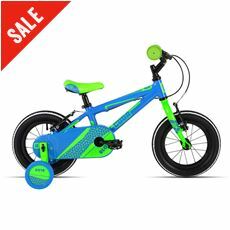 At GO Outdoors you'll find folding bikes and bicycles for children, along with all of the maintenance gear you could ever need, so have a look through the site and buy online in complete confidence.